Catherine is a Speech Pathologist with over 10 years’ clinical experience working with children aged 0-18 years with a range of disabilities and learning impairments. Catherine has worked in both primary and secondary schools and in early childhood intervention services. Catherine has experience in Community Health, as a Student Support Services Officer (speech pathologist) and working privately in schools providing diagnostic assessments, a range of therapy services (including groups, individuals and within the classroom), providing staff training and supporting teachers, students and their families. Catherine has a particular interest in working with students with an autism spectrum disorder, intellectual disability, language delay/disorders and speech sound disorders. 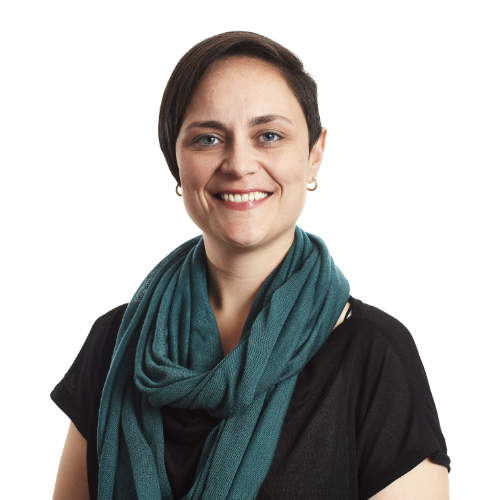 Catherine has extensive experience and knowledge of the PSD, having previously worked as a contractor for Lewis & Lewis and Assessments Australia administering speech and language assessments and writing application reports. Catherine is dedicated to best practice and working within an evidence-based framework; she regularly participates in professional development and training. Catherine has worked as an evaluator at AHA for several years.